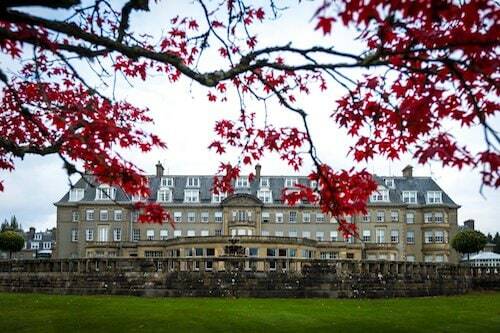 Britain prospered in the years after World War I, and Gleneagles is a living memory of that long ago time. The club was established in 1908 by Donald Matheson, who decided that his Caledonian Railway Company could profit from a destination resort that would bring in (and out again) well-heeled vacationers. The architect chosen for the course was James Braid, who worked in concert with C. K. Hutchinson with input from Matheson himself; the course finally debuted in 1919. The setting could not be more promising: knolls and valleys cloaked in evergreen and birch trees amid gorse and heather extending to reveal a superb panorama in every direction. In a variation on a common sentiment of designers, Braid is quoted as saying of the King's, "God made this golf course, I only found it." The layout is gentle enough for resort golfers but tough enough for numerous competitions over the years. Great course, some blind shots. If playing for the first time recommend a caddie or someone who has played the course previously. Traditional course with some blind holes. Enjoyable to play with a caddy. 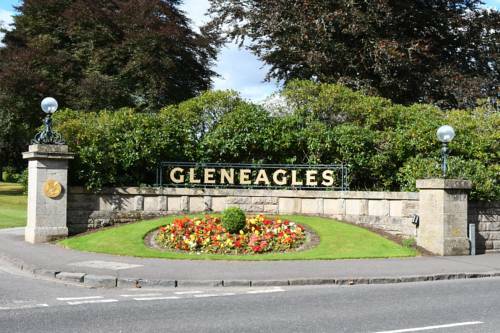 Gleneagles Kings was the first course we played on our 5 days trip to St Andrews. It was the only inland course on our Itinerary ( I am a sucker for links golf courses) and it was a great one. The first hole starts with an easy tee shot into a wide fairway. But the approach is a tough shot to an uphill green. 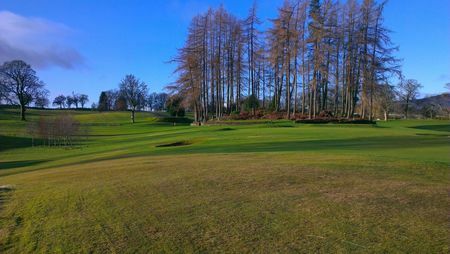 The 2nd hole is then a short downhill par 4. With the tee being a little forward it was drivable on that day. Your blood pressure will get higher at the 3rd hole for sure. The approach is one of the scariest shots you will face anywhere. The green is blind and guarded by a 20m high grass bunker. If this bunker would be filled with sand it would be the biggest sand bunker in the UK I reckon. My favourite par 3 is the 5th hole with a turtle back green. Hit the green or face the consequences! I won't go into further details about the other holes but the rest of the course is no let down. One strong hole after the other mixed with a couple of blind shots. You wouldn't build these type of holes these days anymore but it's so much fun to play! 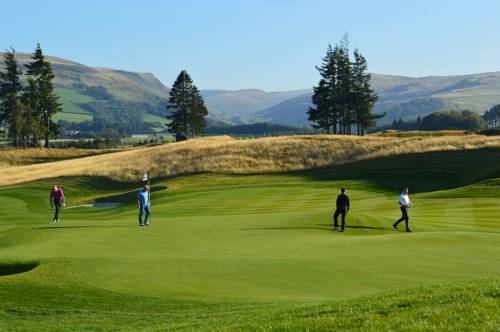 All in all Gleneagles Kings is one of my favourite inland courses I've played. 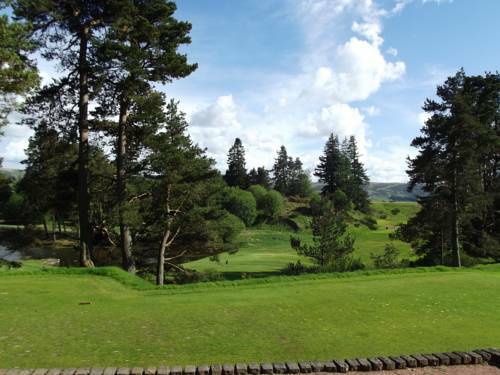 A quality course designed by James Braid. If you go to Gleneagles make sure to play it. I also heard great things about the Queens course. Not so much about the Centenary course which hosted the Ryder Cup. The facilities at Gleneagles are top notch. Excellent parkland course with some amazing views. Holes play a lot longer than you expect due to some elevation changes. 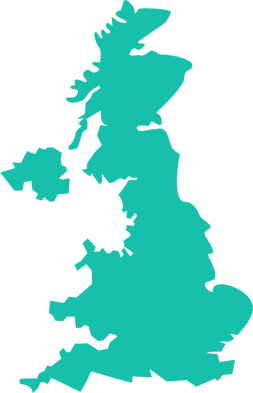 Course is maintained to a very high standard as you would expect and the staff and service is perfect.